from only £5 per month. 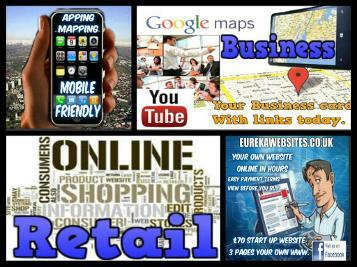 We are updating your Business Services please add yours today. Linking promoting services in the Northwest.